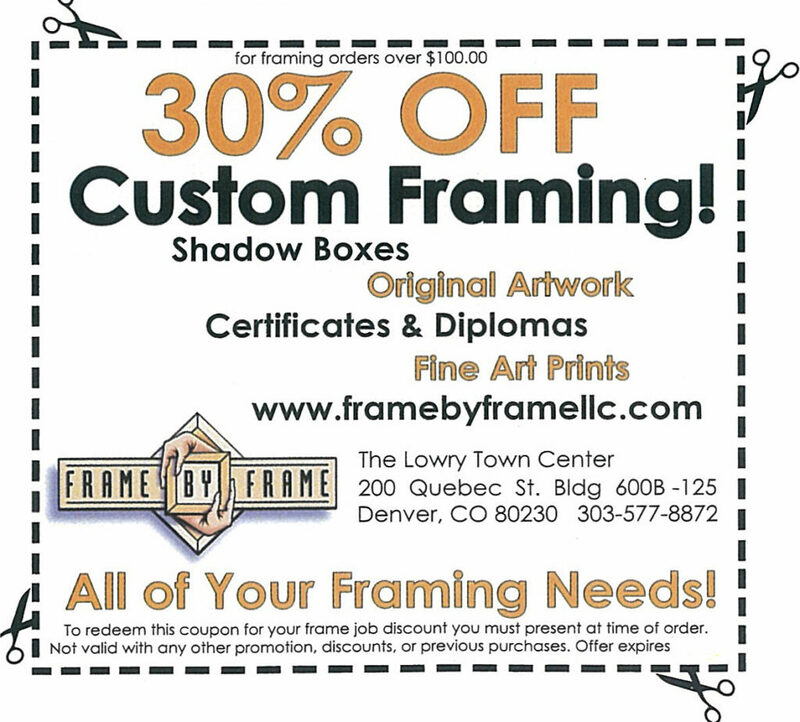 You are here: Home / Framing News / Jennifer Steck Open House this Saturday! 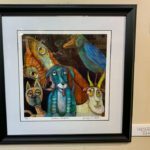 Jennifer Steck is a local artist and is my “Featured Artist” for January and February. 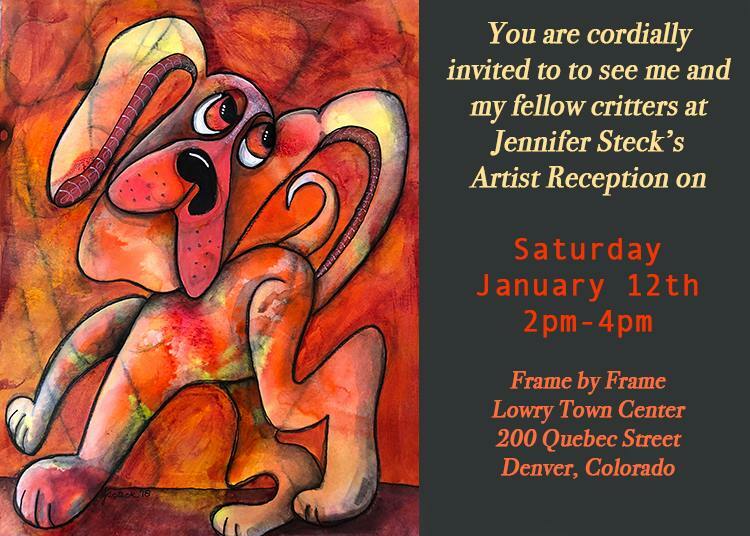 Artist Reception will be this Saturday from 2 pm to 4 pm, everyone Welcome!